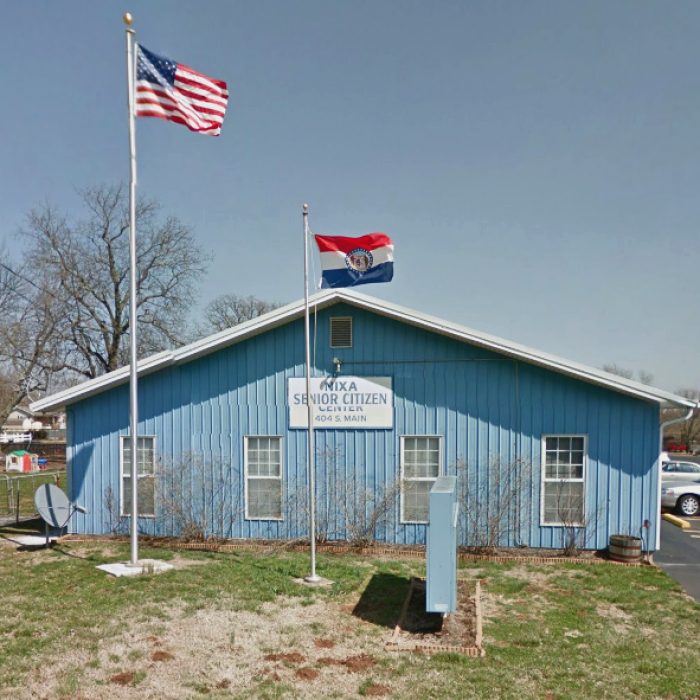 Unless otherwise noted in Announcements or calendar posts, Sabbath services are held at 12:30 p.m.
Our local congregation meets every Sabbath (Saturday) at the Nixa Senior Center, 404 South Main Street, Nixa. Unless otherwise noted in the Anouncements we meet at 12:30 p.m. each Sabbath of the month. We would like to welcome you to worship with us. You will find our members friendly, outgoing and eager to make you feel at home.